NASHVILLE—Education Commissioner Candice McQueen announced today the 218 public school recipients of the 2019 Read to be Ready Summer Grants, which will provide a total of $8,900,000 in funding for tuition-free, month-long literacy-focused summer camps for 8,910 students in need across the state. For summer 2019, the fourth year of the grant program, the department expanded students’ access to the program by changing the student-to-teacher ratio from 1:5 to 1:6. This allows more students to participate without sacrificing the quality and close-knit nature of camps. Over the past three years, the Tennessee Departments of Education and Human Services, with support from First Lady Crissy Haslam, have partnered to expand the Read to Be Ready Summer Grant program. In summer 2018, about 7,700 rising first, second, and third grade students collectively spent over 6.8 million minutes reading and over 4.6 million minutes writing. Students participating in 2018 summer camps saw statistically significant increases in reading comprehension, accuracy, and motivation. 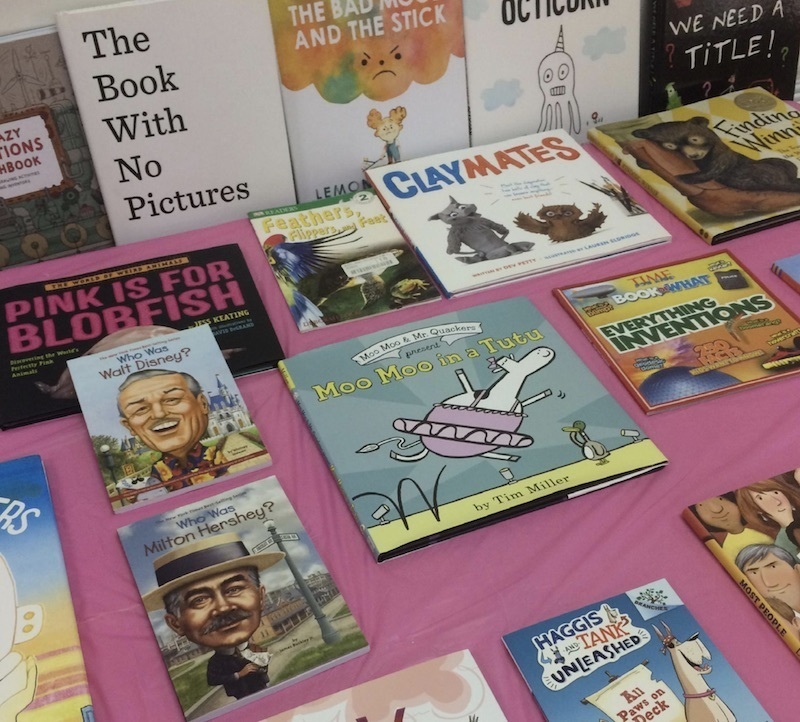 Additionally, through the 2018 summer grant program, more than 193,000 high-quality books were sent home with students, and each student, on average, received 25 new books for his or her home library. Students who attend Read to be Ready summer camps generally are economically disadvantaged and not reading on grade level. Rather than sliding backward, students in Read to be Ready camps have a chance to keep learning and advance their reading skills through a variety of literacy experiences over the critical summer months. For summer 2019, there will be 218 summer programs in 114 districts across the state, including 56 camps located in economically distressed or at-risk counties. All Tennessee public schools were eligible to apply for the Read to be Ready Summer Grant program. Prospective applicants were asked to design summer camps that were at least four weeks in length and at least four hours per day—providing students with access to at least 80 hours of literacy-focused instruction and enrichment during the summer. The summer camps will use high-interest books, authentic literacy experiences, and engaging field trips to help increase students’ motivation. Read to be Ready is a coordinated campaign launched by Governor Bill Haslam, First Lady Crissy Haslam, and Commissioner Candice McQueen in February 2016 with the goal to increase third grade reading proficiency in Tennessee to 75 percent by 2025 through a variety of initiatives. The campaign seeks to raise awareness about the importance of reading, unite efforts to address low reading achievement, highlight best practices, and build partnerships. The full list of 2019 Read to be Ready summer grant recipients is available on the department’s website. To find out more about the grants, visit the Read to be Ready website.